Did previous attempts at cooperation, particularly minority government under Julia Gillard, deliver successful government, and how do each judge the experiment in hindsight? Why are certain policy areas, like refugee settlement and environmental policy, so stubborn and divisive? And will we ever see a more lasting coalition on the Australian left, to mirror the established arrangement on the Australian right? While revealing a variety of perspectives, even within parties, the research uncovers a productive, if often hostile relationship; united by a series of shared values, but divided by different approaches to politics, elections and parliament. Shaun Crowe recently completed his doctorate at the Australian National University's School of Politics and International Relations, where he taught politics and Australian history. He has previously written on these topics for The Guardian, The Canberra Times, The Conversation and the ABC. 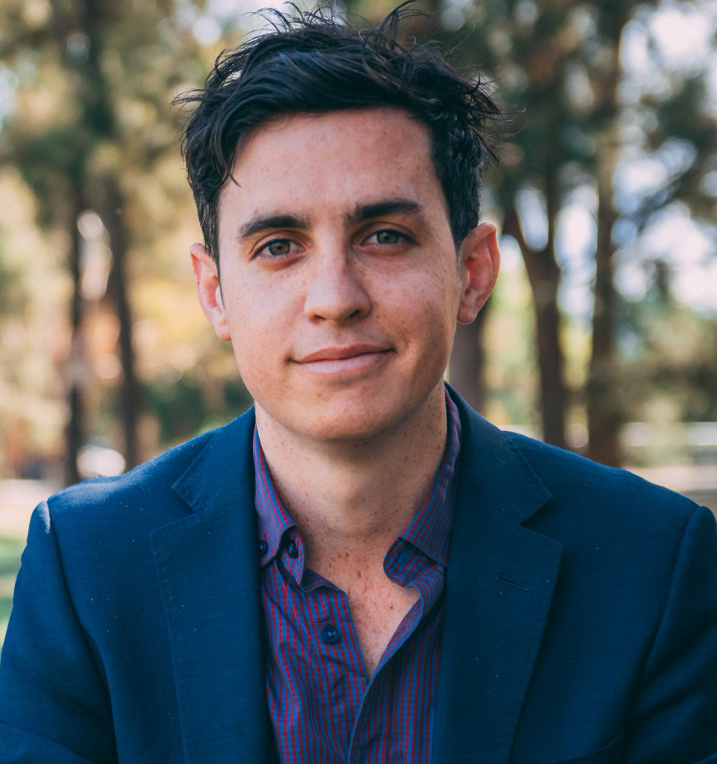 Dr Chris Wallace is a research fellow at the ANU School of History and the author of several books including Greer, Untamed Shrew and The Private Don. She was previously a long-standing member of the Canberra Press Gallery.